French Friday: Un Nouvel Endroit — C'est ma vie! The past several times that I’ve visited Paris, I have had the privilege of staying in my friends’ apartment in the 16th arrondissement. 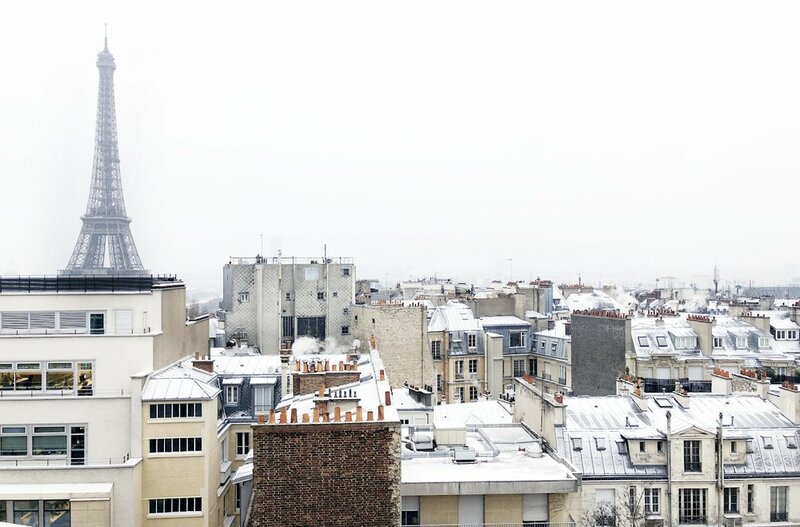 I will miss this amazing view of the Eiffel Tower — especially when it sparkles at night, but I’m excited to discover a new neighborhood and to stay in this lovely apartment that I found on Airbnb.